I cannot stop playing this!!! 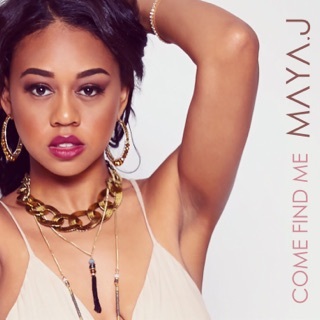 First of all, I've been following Maya J since her first single "Symptoms of You" came out last year and this is MY FAVORITE of her songs. It's so dark and melancholy in such an addictive way. Playing it once is not enough! So good. 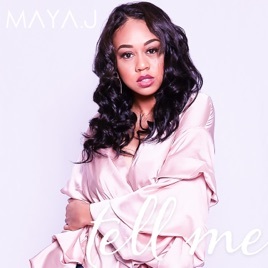 Check out Maya J’s other songs on Apple Music too! FAN. Great new song...has emotional weight...vocals pull you in. Quick add to the short list on replay.